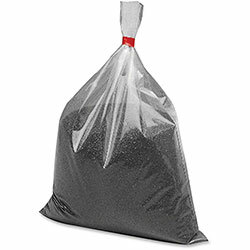 Bag of sand is designed for use with all sand urns. Layer of sand encourages the disposal of cigarettes. Black Trash Can Accessories from Rubbermaid! 996 In Stock today.